Summer reading is in full swing over here, which means I have a deliciously gluttonous stack of books to report on. Here's what we're reading by the pool, while we're stirring pots of tomato sauce to can, on the hammock, on the deck, in the car, and pretty much everywhere else. 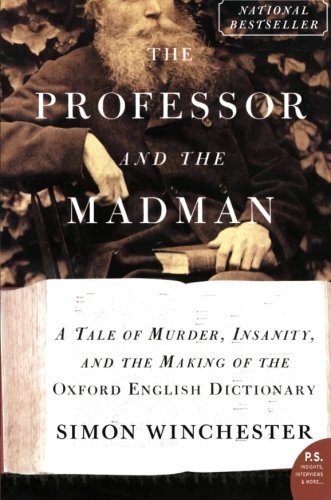 The Professor and the Madman by Simon Winchester :: I am a little obsessed with the creation of the Oxford English Dictionary. (So much so that I have been known to joke that if we ever have another son, we will have to name him Oedipus so that we can call him OED.) So I relished this book about a little-known piece of its history, a man who contributed more than 10,000 definitions to the dictionary's creation and who also happened to be living in an asylum for the criminally insane. 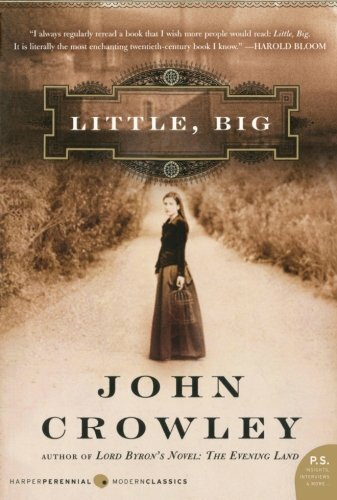 Little, Big by John Crowley :: Not everybody likes rereading books, but I do—as a kid, I would often flip from the last page of a book I loved right back to the front page so that I could start the whole thing over immediately. I think there's something sort of illuminating about going back to a literary world, and Little, Big is one of those books I can read over and over, finding something new to love every time. 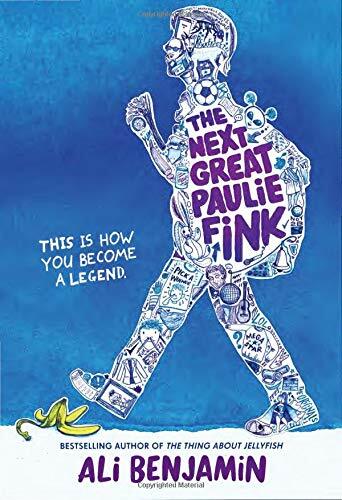 It's one of my perfect summer books. 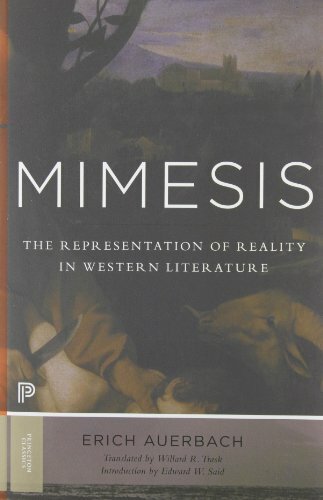 Mimesis: The Representations of Reality in Western Literature by Erich Auerbach :: I read this for a pop culture in philosophy class I'm co-teaching at our homeschool group this fall. (Now watching Doctor Who and Buffy the Vampire Slayer counts as legitimate academic research!) It's an impressively comprehensive look at the history and evolution of Western literature, and each of the essays stands alone pretty well, so it's great for bits-and-pieces reading, which I do a lot of during the summer. 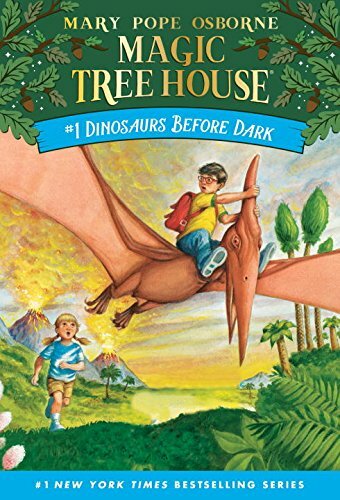 The Magic Treehouse: Dinosaurs Before Dark by Mary Pope Osborne :: I'm feeling super-sentimental watching my son dive into the Magic Treehouse series, just as his sister did before him. My daughter's been on a feminist biography kick. (I'm not complaining!) I think she was inspired by Girls Think of Everything: Stories of Ingenious Inventions by Women, which we read together last year, and which, if you haven't read it, definitely deserves a spot on your library list. 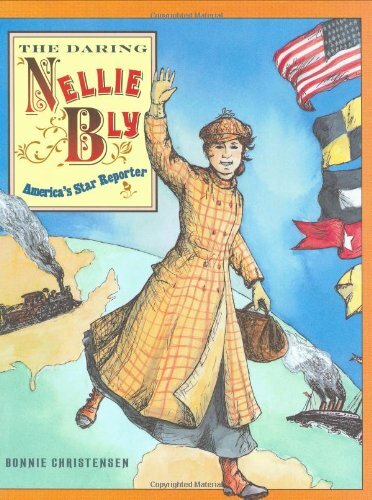 (I love that in addition to giving the histories of some very cool women and girl inventors, it includes resources to get readers started with their own inventions.) She's breezed through Invincible Louisa (about Louisa May Alcott), The Daring Nelly Bly (from our spring issue! ), and Rooftop Astronomer: A Story about Maria Mitchell. With biographies (and honestly with most books), I don't worry much about reading level—I just let her grab whatever appeals to her. 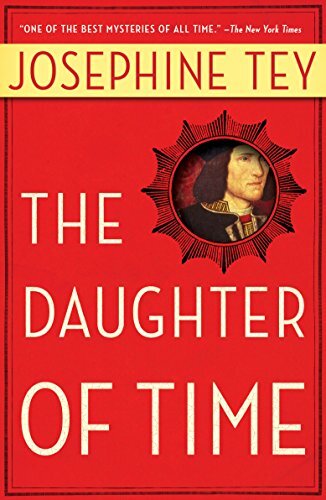 The kids were fascinated by the mystery of the princes in the Tower, who vanished somewhere between Richard III and Henry VII's reign, so I thought The Daughter of Time, a mystery novel by Josephine Tey that tackles the topic with modern-day researching detectives, would be a hit. My 12-year-old is captivated—I don't think it had occurred to her that modern-day historians could try to solve historic mysteries. 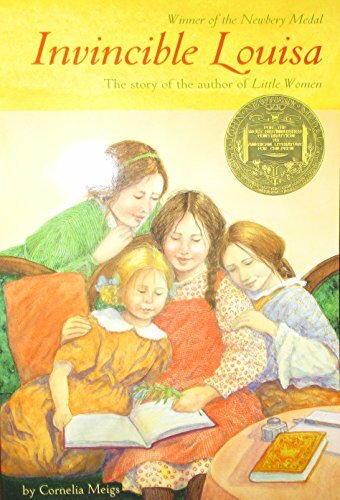 Continuing my tradition of forcing my children to listen to readalouds of books I loved as a child, we're reading Honestly, Katie John by Mary Calhoun. 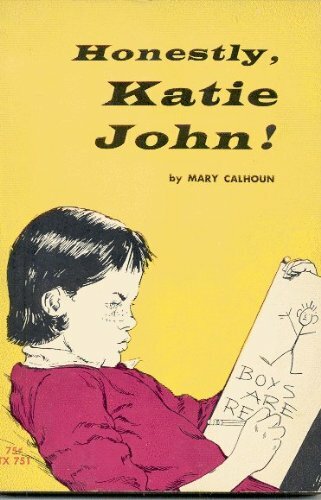 Happily, this one has proven to be popular with the kids, too, and we've enjoyed reading about tomboy Katie's adventures. We keep a running list of readaloud books, and everyone adds books to it as they strike our fancies. 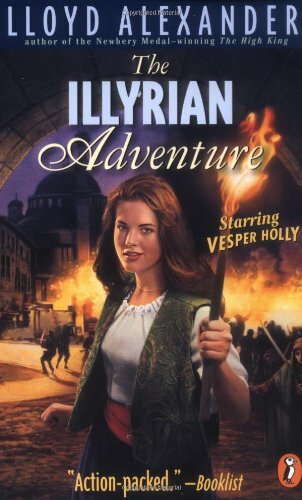 My daughter read Lloyd Alexander's Vesper Holly adventure series last fall, and we're finally getting around to The Illyrian Adventure for our bedtime readaloud. It's pure fun reading about 19th century American orphan Vesper, her prim-and-proper guardian Brinnie, and their adventures in an invented Adriatic nation. So that's what we've been reading. What about you?